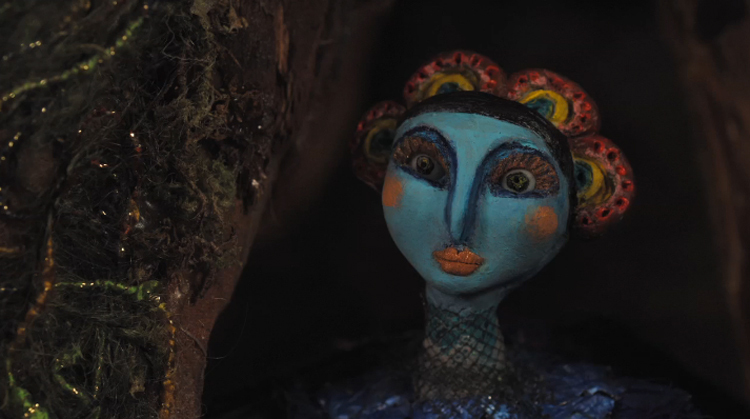 Stop-motion animator and filmmaker Nicole Emmons uses people and puppets to create her latest fairytale short – The Wing Eater. Reality and the veiled land of fantasy meld, in this exploration of a woman’s post trauma consciousness. Submerged in an isolated state, Saorsa is unsure if anything she sees is real. She is beckoned into a mysterious and terrifying inner world, where women are birds who must fight to keep their wings.